Is Nintendo Network down currently at this time? Check out the status of online service if issues are found over it. Nintendo Network is an online service or platform which allows online access for Nintendo 3DS and WiiU devices. Moreover the games over these consoles can also connect online using Nintendo Network. There are plans to expand the services and add more value to over all functionality for Nintendo Network consumers. Is Nintendo Network showing issues and not working perfectly with you, then submit a report here. You can check out the possible reasons for the outage, with a graph having reports form consumers. 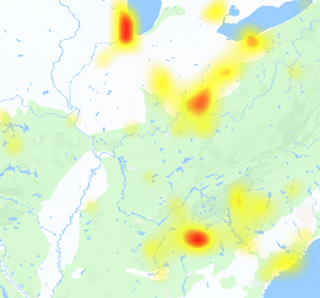 On the other side you can check out the outage map to see the areas having issues the most. Commonly the reports are about Nintendo Network connectivity and problems are often reported. 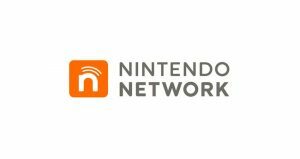 If you are facing difficulty while connecting with Nintendo Network submit a report here. If you have another problem over Nintendo Network, you can submit that also here. Furthermore you can also use the comments section to give your opinion and thoughts about the service.